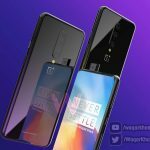 Mar 26th - We’ve seen the OnePlus 7 leaked a couple of times in the past, but newly created renders and a video have given us a much clearer idea of what we might be able to expect. 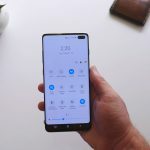 Mar 26th - The debate of whether or not the hole-punch cutout on the display of the Samsung Galaxy S10 is better than the notch is still very much up for debate, but since there’s little anyone can do at this point, why not just embrace it? Mar 26th - If you thought that OnePlus’ Warp Charge was fast, it seems that Xiaomi is taking things up several notches with their 100W Super Charge Turbo technology. 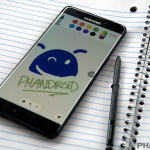 Mar 25th - If you’re still holding onto the Samsung Galaxy Note FE which was released two years ago, it seems that you’ll be able to look forward to the Android 9.0 Pie update which has recently started to roll out for the handset. 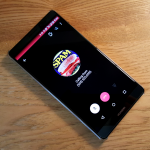 Mar 25th - Receiving spam calls can be annoying, and while Android does come with some built-in tools that helps you block those calls, upcoming changes to Android 9.0 Pie will introduce more robust forms of call blocking. 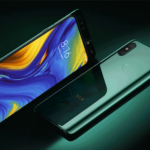 Mar 25th - It was only last October that Xiaomi launched the Mi Mix 3, but if a recent teaser put out by the company is anything to go on, the Mi Mix 4 could be in development. 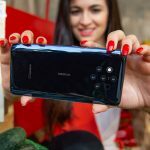 Mar 25th - The Pocophone F1 made a name for itself by being an extremely value-for-money phone with high-end specs and an affordable price tag, but now it seems that Xiaomi could be trying to position it as a gaming smartphone as well. 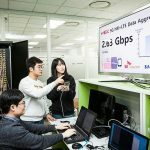 Mar 25th - We’ve known for a while that 5G is expected to offer up much faster speeds compared to 4G LTE, but we certainly did not expect it to be this fast! 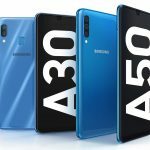 Mar 22nd - While the vast majority of smartphones are powered by Qualcomm’s chipsets, it’s starting to become hard to ignore some of the advancements made by Huawei’s HiSilicon arm, some of which could end up in the Huawei Mate 30 and Mate 30 Pro later this year. Mar 22nd - There are plenty of ISPs to choose from already, but it appears that T-Mobile will be rolling out its own wireless home internet service that they have started to pilot. 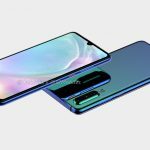 Mar 22nd - Huawei’s P30 series will be officially announced on the 26th of March, but it seems that the company might have accidentally let the cat out of the bag earlier than they had hoped. 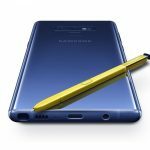 Mar 22nd - Samsung seems to be a bit undecided on how to tackle bezel-less displays, and now according to reports, the company could actually be mulling the use of a popup camera. 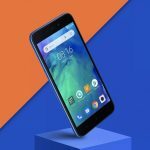 Mar 22nd - While there seems to be a bit of concern about how Huawei could potentially be a spy for the Chinese government, it seems Nokia devices have actually been discovered to be sending data back to China. 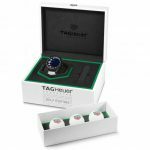 Mar 21st - TAG Heuer has been making attempts at launching luxury smartwatches in the past, and it looks like the company is back with their latest Connected Modular watch in the form of the “Golf Edition”.